It’s simple, we just do it differently. We will not be contained by our restaurant walls, we are bringing our flavours to the people.  Southern Italian at heart but totally inspired by bold global flavours, Gusto 54 Catering has one single mission: to curate an awesome food experience. Whether you’re planning for the most important day of your life or are looking for a quick mid-meeting pick me up, Gust 54 Catering will deliver on their promise of delicious food and a seamless experience.